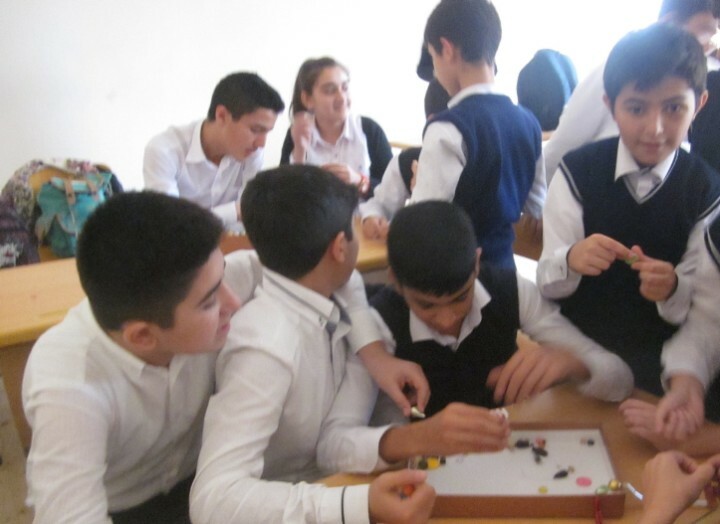 Azerbaijan Children Public Union, a member of the Caucasus Network for Children (CNC), has started to implement a project, called “Let’s support creative youth” in September 2015. The project is realized with the financial support of the Youth Foundation under the President of the Republic of Azerbaijan. The goal of the project is to increase creative abilities and education opportunities of teenagers and youth with disabilities and from low-income families through organizing specific activities. Two different groups were formed during the implementation of the project, each group consisting of 30 members. Members were from both, familiew with and without special needs. 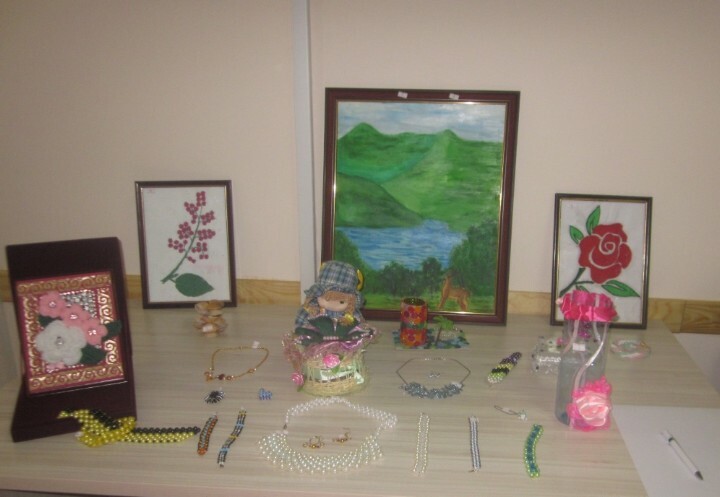 Participants learnt how to make different handcrafts during the courses organized in the frame of this project. In the practical section they created those handcrafts themselves. The courses lasted two months and afterwards an exhibition was organized to present the handcrafts of the young participants of the courses. During the exhibition leaflets on the topic and a brief information about the project and the young craftsmen of the project were disseminated among the audience. The purpose of the distribution of the leaflets was to draw the attention of businessmen, government agencies, non-governmental organizations on the problems existing in this area in order to achieve their broader support for talented individuals with special needs.